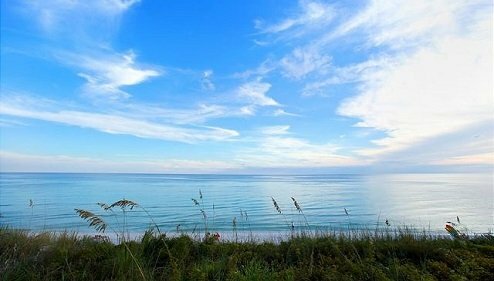 The scenic landscapes of 30A are the perfect background for your next vacation. 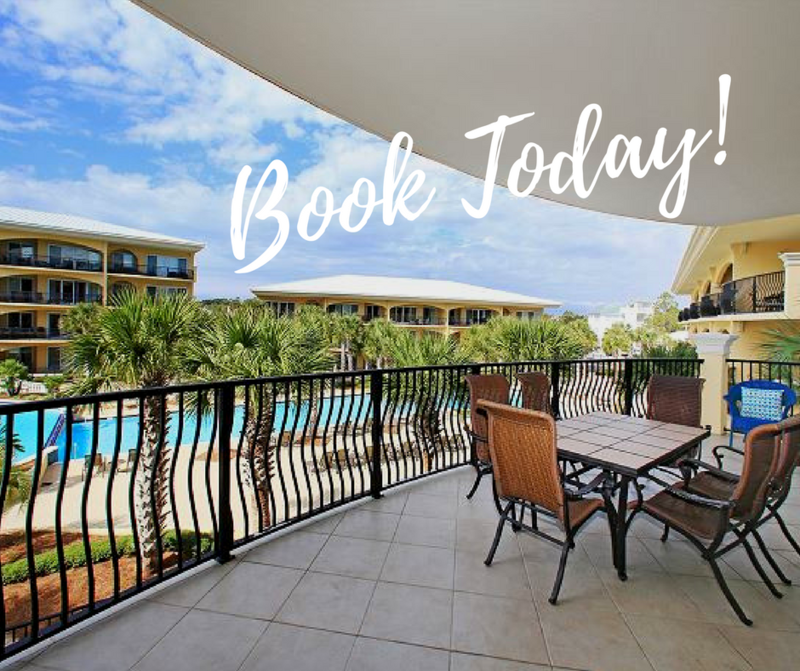 Picture yourself enjoying the hot Florida sun, feeling the light ocean breeze in your hair, and going on fun adventures with your loved ones! If you’re looking for a unique experience, consider horseback riding in Santa Rosa Beach. It’s a great way to explore the outdoors while trying something new and out of the ordinary. Read on to discover our two favorite stables and start planning your trip today! Don’t forget to download our free Vacation Guide, too. It has top-notch recommendations for local restaurants, shops, museums, events, outdoor adventures, and more! Arnett’s Gulfside Farm and Stables is a gorgeous, 20-acre horse ranch less than half a mile from the Gulf of Mexico. This facility offers a marvelous system of trails in the heart of Point Washington State Forest. Choose between a private lesson, a one-hour ride, or a full horseback trail ride near Destin beaches. The last choice gives you the chance to ride through more than 14,000 acres of state forest and learn more about Florida’s ecosystems. Rides are available year-round from morning to afternoon and cost $60 per rider. Enjoy life’s simple pleasures with a nice ride through the woods at Western Pleasure Riding Stable. Explore the numerous trails of Point Washington State Forest from the back of a horse and gain a whole new perspective on the area! You can reconnect with your inner adventurer, admire trees and wildlife, and hear the sound of distant waves crashing on the beach. If you’ve never been on a horse before, don’t worry; the staff at Western Pleasure will assist you throughout the ride and never lets the group leave the stable before everyone is able to control their horse. You’ll learn safety precautions and tricks to interact with your horse, and you’ll become an expert in no time! Western Pleasure Riding Stable is open seven days a week from 8 a.m. to 8 p.m. Call (850) 267-3153 today to book your ride! Now that you know how to plan the perfect horseback riding adventure in Santa Rosa Beach, it’s time to think about where you’ll stay! 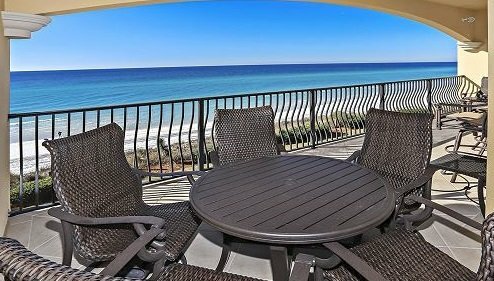 Our Santa Rosa Beach condo rentals have exactly what you need for a fun family vacation or even a romantic getaway for two. Experience the best of the Gulf right outside your balcony and get ready for an unforgettable trip. Take a look at our G-102 unit. 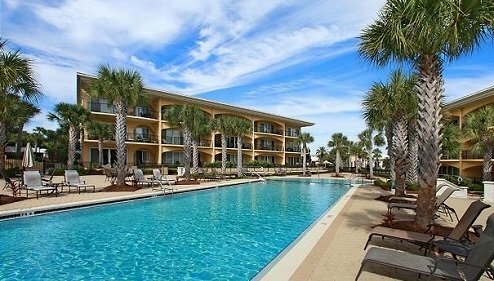 This spacious, three-bedroom condo is the perfect home away from home. You can treat yourself to a relaxing night and cozy up on the couch for a movie, or enjoy the stunning balcony view with a glass of wine! It’s everything you would do at your own house without all the hassle. Simply unwind in your new home and spend quality time with the ones you love!